Isabel Linzer is a former project assistant for Central and West Africa at NDI. 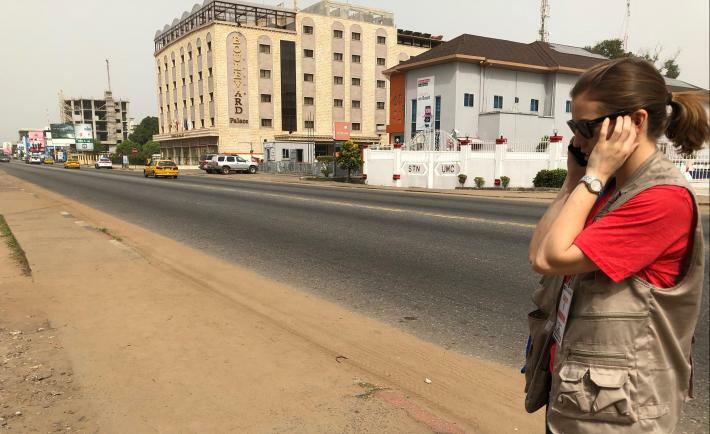 During her time at NDI, she primarily focused on NDI's international election observation to Liberia's 2017 elections. Isabel graduated from Wesleyan University in 2017 with a B.A. in Government and French.